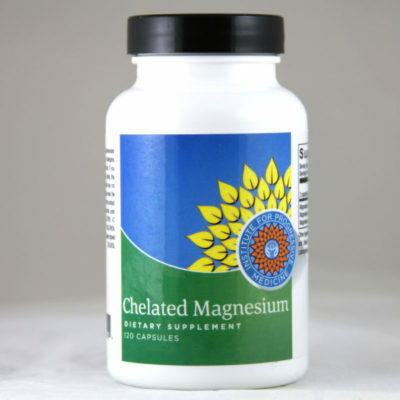 Selenium is a potent antioxidant which supports healthy cell membranes against free-radical damage. 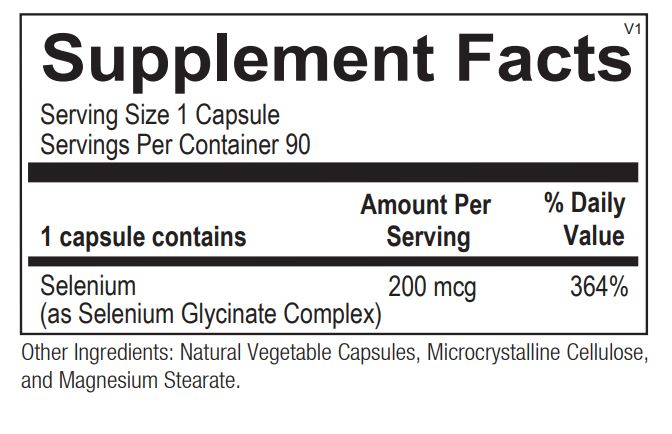 Selenium is a key component of glutathione peroxidase, a cellular enzyme which posesses antioxidant activity, and demonstrates antioxidant properties in humans. 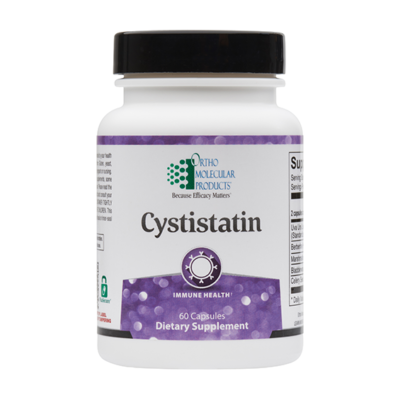 Selenium is a potent antioxidant which supports healthy cell membranes against free-radical damage. Selenium is a key component of glutathione peroxidase, a cellular enzyme which posesses antioxidant activity, and demonstrates antioxidant properties in humans. 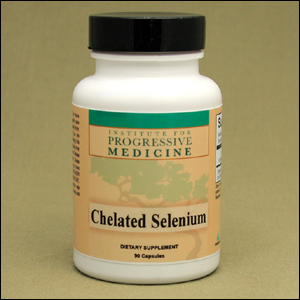 Reacted selenium is a special complex of chelated selenium produced by Albion minerals for improved absorption in the gut. 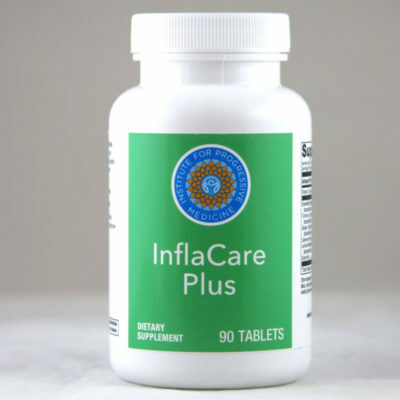 Usual dose is 1 capsule daily, or as directed by your physician.